The New Enlightenment is a grass-roots movement conceived to carry on and pick up where the “first” Enlightenment of the 17th and 18th centuries left off. Wikipedia explains the original Enlightenment’s purpose was to “reform society using reason, challenge ideas grounded in tradition and faith, and advance knowledge through science.” The New Enlightenment is marked as beginning with the publication of Sam Harris’ 2004 End of Faith followed quickly by Richard Dawkins’ God Delusion and the irreplaceable Christopher Hitchens’ God is not great. The new movement intends to continue to replace supernaturalism and authority in human affairs with naturalistic science based in reason and tolerance. In less than a decade, progress has been nothing short of spectacular. 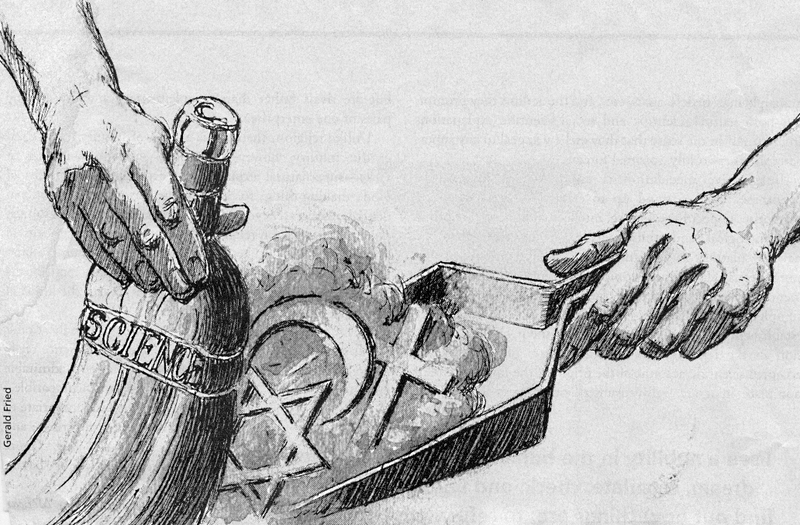 This blog is dedicated to exposing the absurdities and repressiveness of religious thought. It is the main if not only source of all the misogyny, homophobia, science denial, uncritical thinking and divisiveness left in the world. It is time we dropped it like the bad habit it is. We got rid of slavery. Racist thought has taken its hits. It is time religious thought fades away into obscurity. Education, better knowledge: enlightenment was the key to eliminating slavery and diminishing racism. 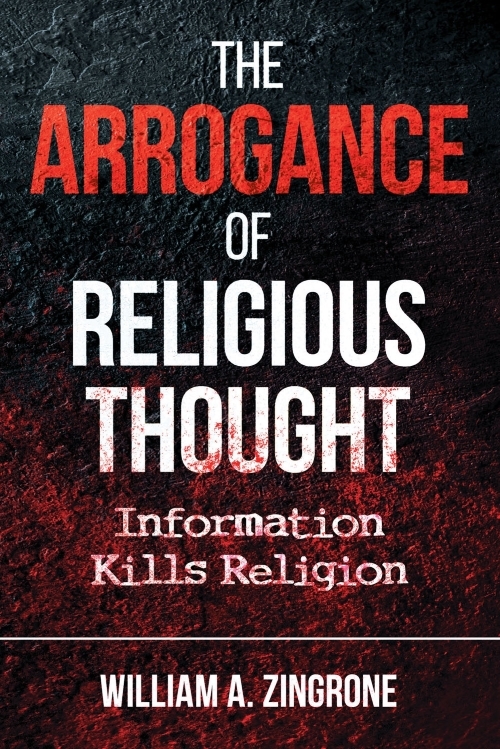 Information can kill religion too. The New Enlightenment is happening worldwide. Science says we are one species: with enlightenment about who we really are and an emphasis on reason and tolerance instead of Bronze age myths and medieval ideas, we could treat each other as one tribe as well. I post regularly on all things secular, scientific and in support of humanism…hopefully until I croak or until the bad habit of religious thinking diminishes to the point of obscurity worldwide as it has in large pockets of many countries; whichever comes first…this could get interesting.